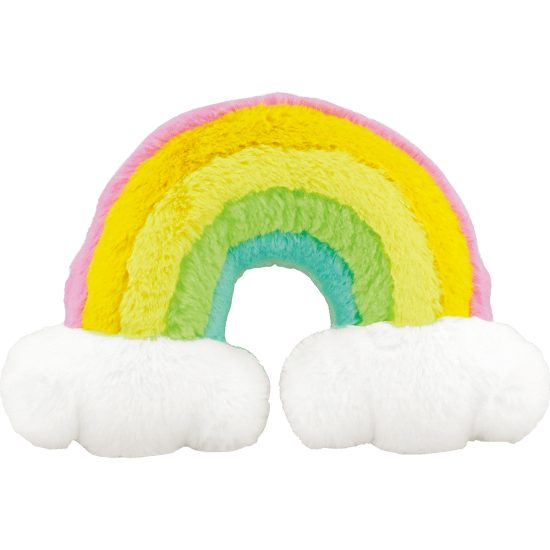 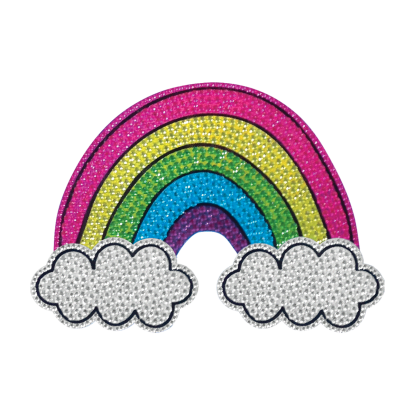 Add a little magic to your life with our rainbow furry pillow. 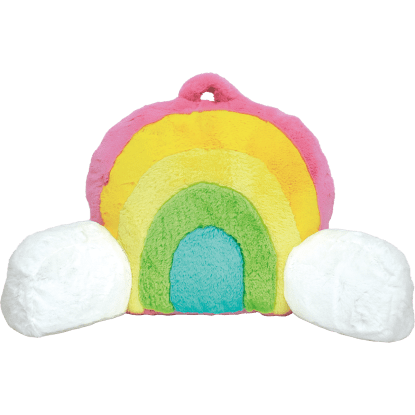 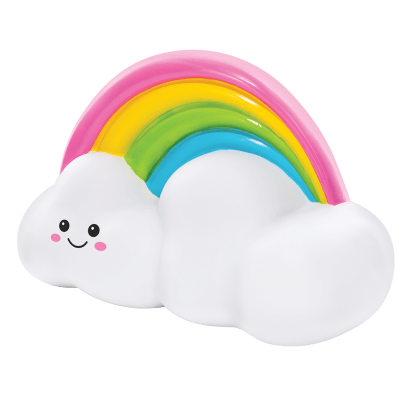 Shaped like a rainbow with two fluffy white clouds at the ends, this cozy cutie is the perfect place to rest your tired head after a long day. 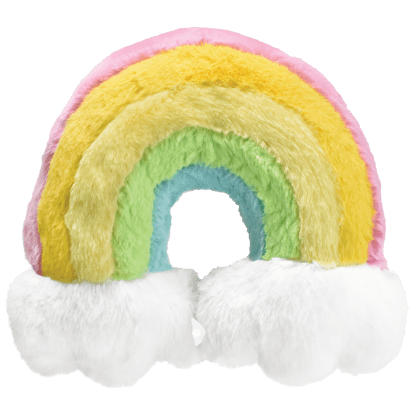 Whether you're curling up with a good book, video chatting with your bestie, or watching YouTube, you can do it in comfort and style with this pillow.